Seizures are terrifying to watch. Most people don't realize what's happening. It may look like a heart attack or an electrical shock. And there's little you can do during the seizure, other than trying to keep the person safe (from falling or hitting objects in the area). Whether the person suffers from epilepsy or some other seizure disorder, there are things you can do to help them avoid or at least reduce the frequency of the seizures. When Isaac started having seizures, his parents were scared to death. They didn't know what was happening. As they did their research and talked to doctors, they found some ways to help reduce the number of seizures he had. They gave him CBD oil, tryptophan, mucuna, tyrosine, and a ketogenic (low-carb) diet. The doctor found a lingering strep infection, which can cause some seizures. They cleared that, which helped. If present, you can treat a strep infection with antibiotics or (preferably) homeopathy. I asked if Isaac had any thyroid issues or dental problems, as both can affect the brain. Fortunately, those were not a problem. Another treatment most people don't consider is minerals (particularly magnesium, zinc, and selenium). Isaac's parents faithfully gave him l-theanine and rubbed magnesium oil on his feet at night and he was able to sleep straight through the night without any seizures. What I didn't know at the time was there's another nutrient Isaac could have been taking that might have worked wonders on his brain. And it's a common nutrient many people take to relieve arthritis pain. 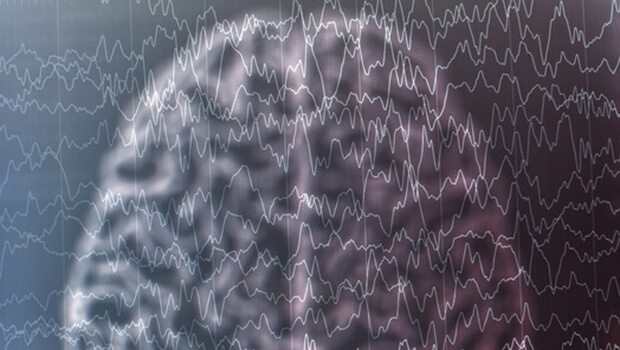 When seizures occur, it's often because of a pathological hyperexcitability in brain neurons. Scientists have long searched for treatments that can prevent this hyperexcitability. But they haven't had much success - until now. Recently, researchers at the University of Alabama at Birmingham found that inducing a biochemical alteration in brain proteins using the dietary supplement glucosamine could rapidly dampen that pathological hyperexcitability. How does it work? 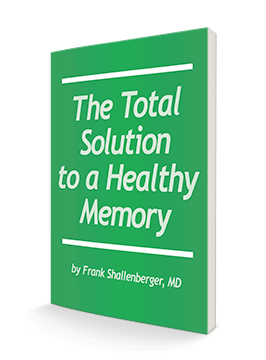 It turns out your brain cells have the second-highest amounts of proteins with N-acetylglucosamine, or O-GlcNAcylation, in the body. And taking glucosamine causes "long-term synaptic depression, a reduction in neuronal synaptic strength, in the hippocampus of the brain." Neural excitability in the hippocampus is a key feature of seizures and epilepsy. So the glucosamine works directly on the hippocampus to reduce pathological hyperexcitability. This research is exciting and makes perfect sense. It helps explain the link researchers have found between arthritis (particularly rheumatoid) and epilepsy. There's still a lot we don't know here, but it's good to know we have another treatment for this scary illness. If you or someone you know suffers from seizures, there's no reason you can't add a joint supplement with glucosamine, such as Advanced Joint Support, to your regimen. If you do, please let me know how it works. This is new information and we need to know all we can about it.